Love, Laughter and Learning Every Day. Kids College has a strong focus on all areas of early childhood education quality. 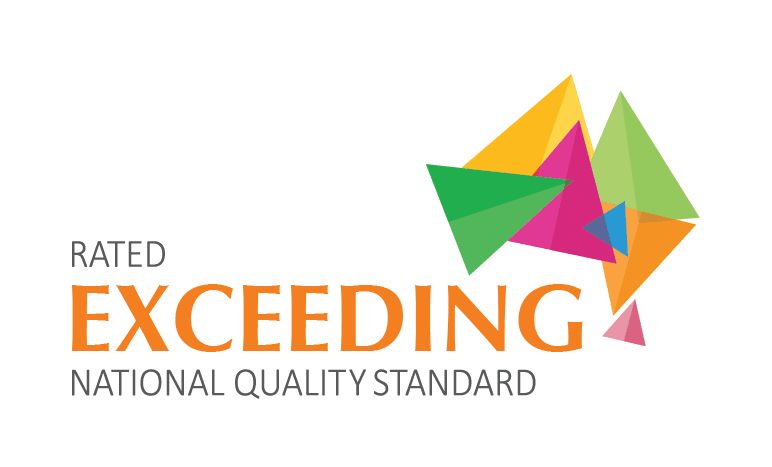 Kids College seven steps to exceptional early childhood education for all our Kids College families. 1. 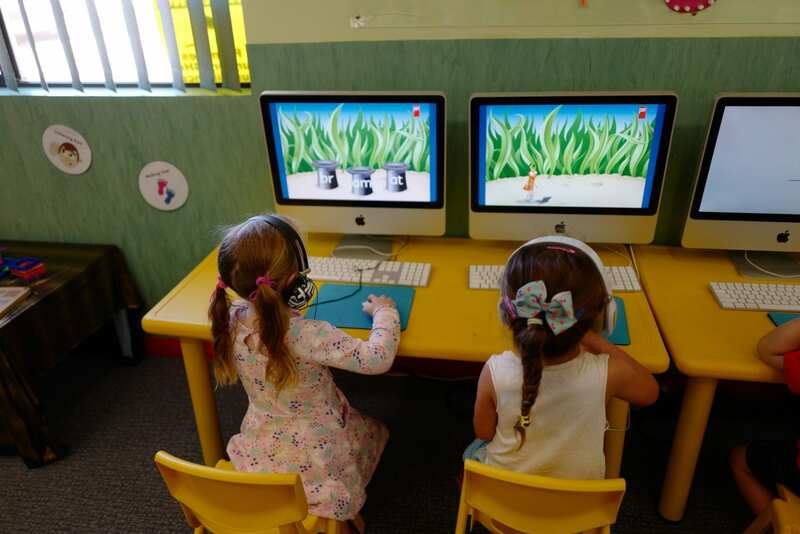 Kids College has a strong focus on early childhood education with exceptional programs of learning for each age group. 2. Kids College keeps a safe and hygienic centre for all of us to enjoy together. 3. Kids College has exceptional indoor and outdoor environments filled with wonderful engaging learning opportunities. 4. 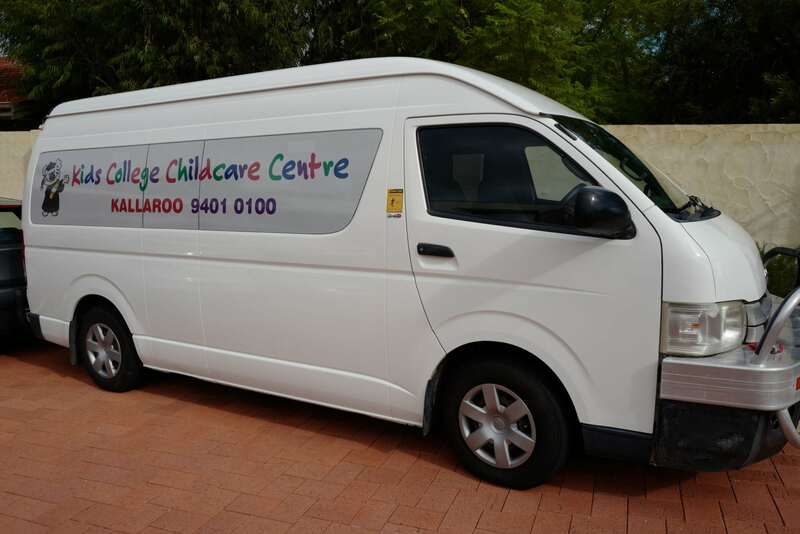 Kids College has the very best quality early childhood educators in our team. 5. Kids College builds trust and secure connections with all our children who become part of our hearts. 6. Kids College values our families and communities and we are proud to be welcomed into your lives as your child’s home away from home. 7. Kids College has a strong leadership and management focus continually improving and striving to be better every day to ensure your children go home each and every day having experienced love, laughter and learning. We consider it a great privilege that you would entrust our childcare centre with the most important phase of a child’s life for optimal learning and setting up attitudes and aptitudes for future learning. In our Toddlers Explorers room, our children are in a wonderful stage. At Kids College Childcare Centre are helping them find their feet and explore the next exciting phase of their development. 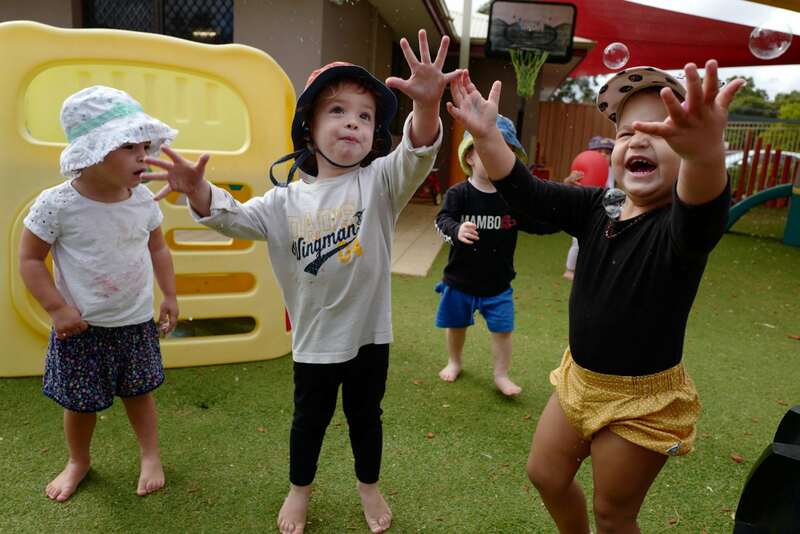 In our 3 year Kindy program, we are focusing on extending and supporting each child’s individual learning journey as they enter into the exciting time of being a big Kindy kid. 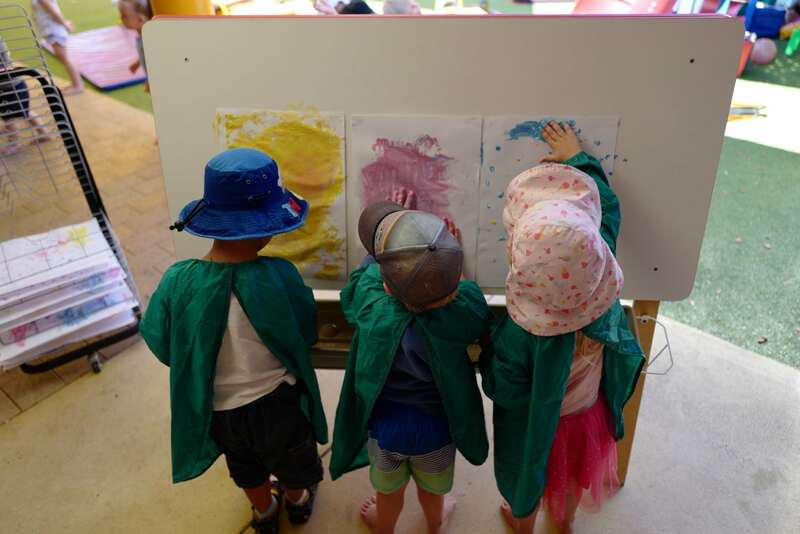 In our 4 year Kindy program, we are focusing on that last step in school readiness, as they get ready to leave the childcare centre environment and move onto school with confidence and to prepare them for a lifelong love of learning. Our schoolies program complements their day at school and our focus is on having some relaxed fun in our play based educational environment. Please fill in your details and we will contact you to book a date and time that suits you. And also a big thank you to Patricia and Natasha in the kitchen. Tuesday’s dinner prep is always less stressful because I know he’s already been well fed earlier in the day! Thank you again! We will certainly miss you all next year when Lockie starts pre-primary, but I have a feeling he will happily remember his time at Kids College! See more of the lovely things past and present Kids College Mums and Dads had to say about us. We understand leaving your child in somebody else’s care can be difficult. 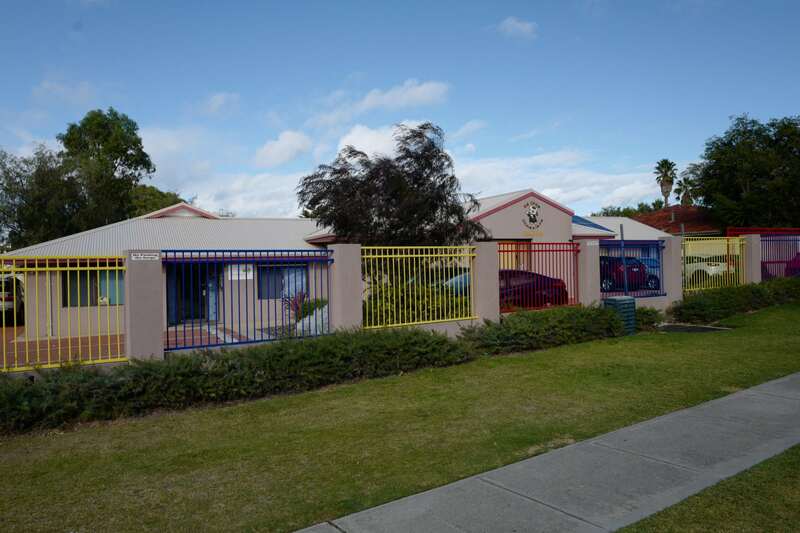 Choosing the right childcare centre for your child is crucial. We believe we are the best choice you could make for you and your child. We understand these choices aren’t made easily, so we invite you to come and take a look around. See more articles about how we meet our 7 steps to exceptional early childhood education.